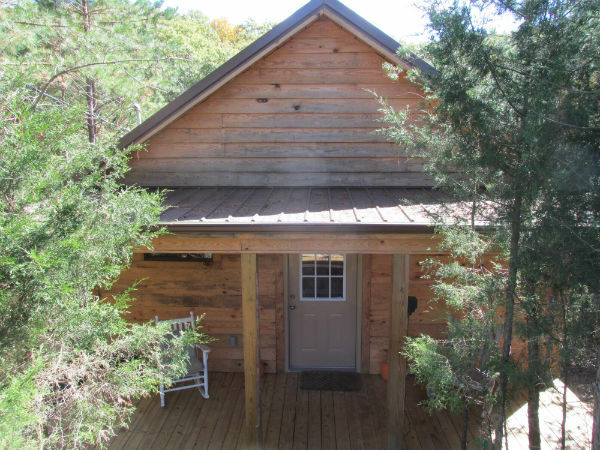 Wildcat Cabin Rentals is located less than 5 miles from Interstate 75 exit 49, twelve miles north of London, Ky, ten miles south of Mt. Vernon/Renfro Valley Entertainment Center. We are just 5 minutes from Wildcat Adventures Offroad Park. Cumberland Falls, often referred to as “Niagara of the South” is a scenic 45-minute drive south, lots of hiking trails around the falls, Dupont Lodge restaurant, horseback riding, white water rafting, kayaking all available. Levi Jackson state park, London has several hiking trails. Tree Top Adventure is an obstacle course built in the trees! New in 2017 is the 5.5-mile Broken Spoke Mountain Bike Trail, swimming pool open to the public, several picnic areas throughout the park. Wildcat Civil War Battle Monument is just 2 miles from your cabin, once each year on the 3rd weekend in October the battle is reenacted with authentic civil war era dress and military arsenal, infantry on horseback and of course the cannons. We have 3 cabins, each with their own unique characteristics. 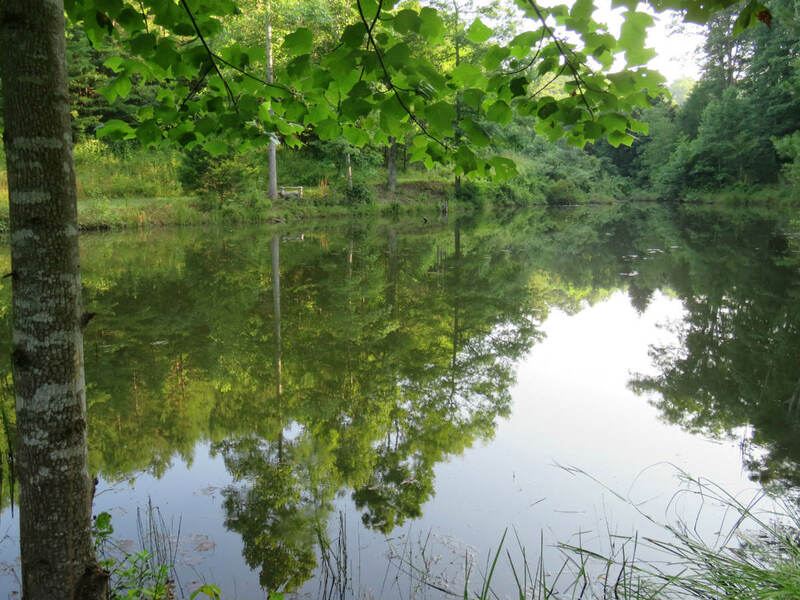 Bass and Bluegill cabins have their own private stocked fishing ponds, in addition Bass and Bluegill each have hot tubs. Hilltop offers a true "off the grid" camping experience with the comfort of a full-size bed. 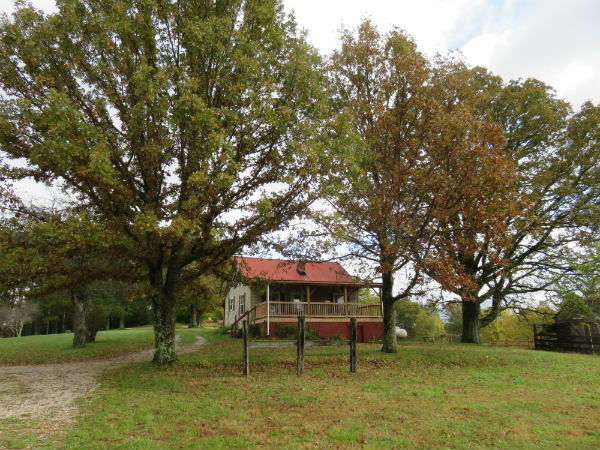 There are approximately 75 acres on which all cabins are located, each cabin is private and off the beaten path. These cabins are nestled in a beautiful country setting. 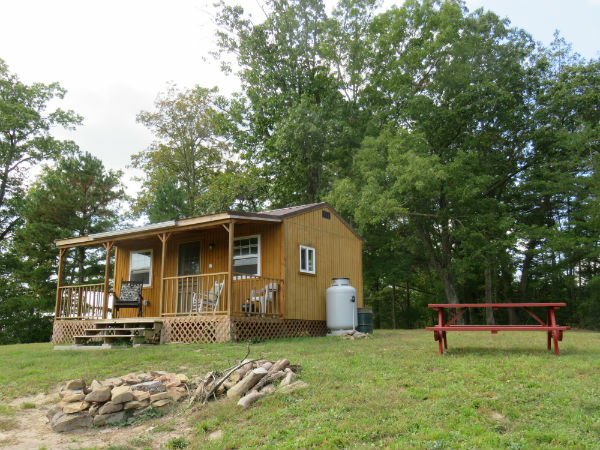 Bass and Bluegill have a 2-night minimum stay on weekends (Fri & Sat). Weekdays (Sun – Thurs) can be one-night stay. Cancellation notice of <7 days no refund given. The Dream Cabin ends here.